Home / Artisan Varietal Olive Oils / Spanish Olive Oil. 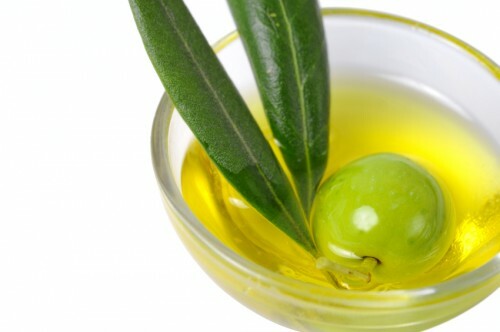 Some oils are made from single fruit, while other, more complex oils are made from several types of olives. We’ve selected three varieties; Arbequina, Picual, and Hojiblanca, to marry the unique flavor profiles and properties culminating into a truly beautiful olive oil. Recognized for it’s aromatic, ripe fruitiness, mild bitterness, and sweet buttery taste sensation. A sheer delight for the taste buds! This Spanish extra virgin olive oil blend is very robust with HUGE fruit flavor, just a small amount of bitterness and a bit of pepper. 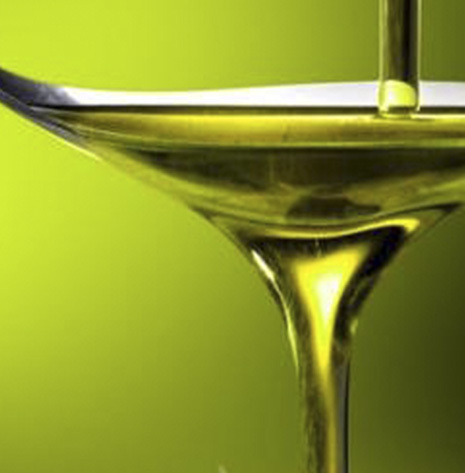 A great oil for finishing, for dipping bread, for salads and great to cook with, too! A blend of Arbequina and Picual. Less than .04% acidity.